From the original workshop to today’s manufacturing SME, staffed with over 35 employees, ERS retains the same enthusiasm and passion for stairs building. Our company has been manufacturing, selling and installing stairways in all kinds of residences for over 30 years. From traditional stairways to the most spectacular creations, the people of Escaliers Rive-Sud gained the kind of experience that guarantees successful projects, in new constructions or renovations. Investing in state-of-the-art equipment allowed ERS employees to become more productive, while maintaining and even improving the quality of its products. 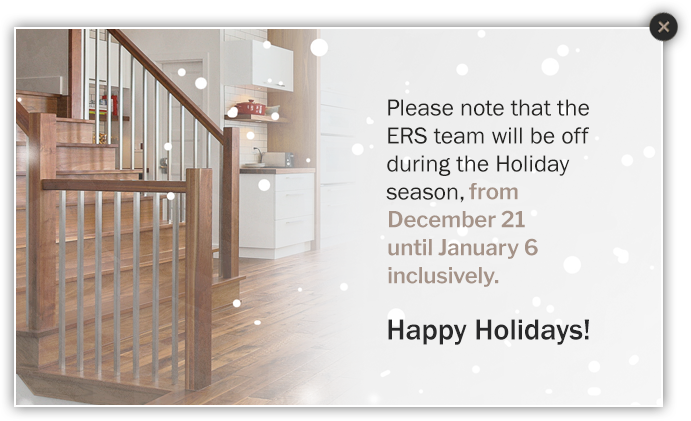 ERS’s expert staff stand by to greet you in the firm’s showroom on highway 10, right next to the Richelieu river, where you can enjoy a variety of styles on display! Wood, glass, metal: More materials for even more creative projects! Check out our projects and let your imagination run free. 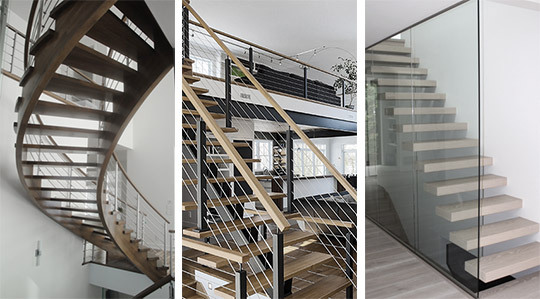 We have the knowledge and expertise to realize the staircase of your dreams.